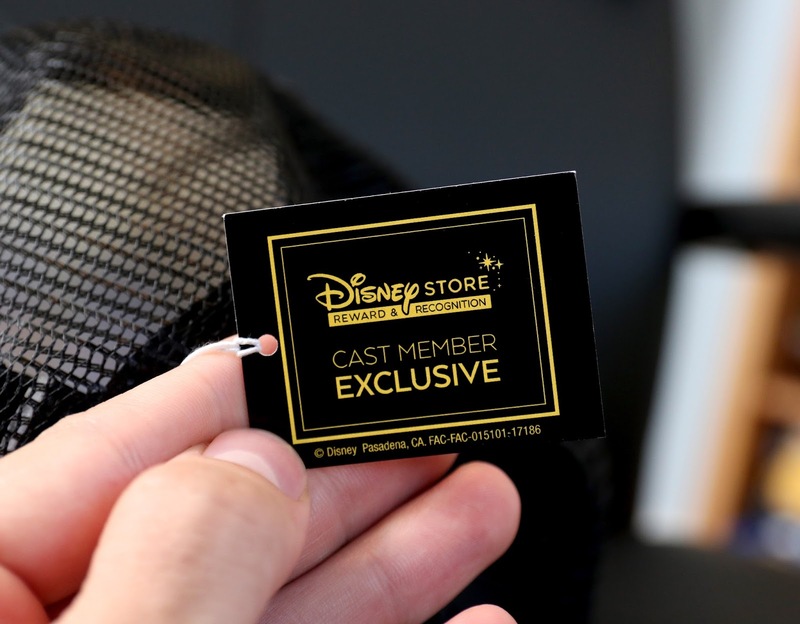 Near the beginning of the summer, in correspondence with the release and hype of Cars 3 in theaters, the Disney Store presented an internal, store wide competition for cast members across the US. 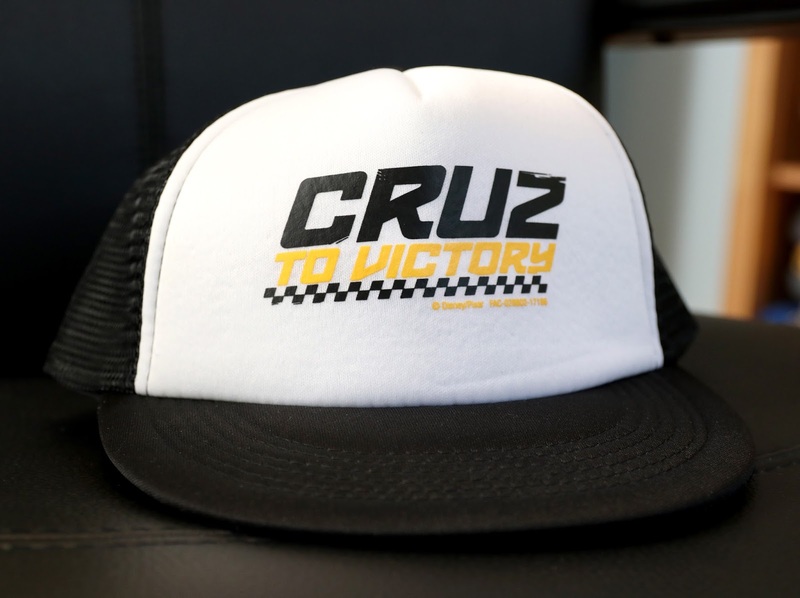 The campaign was called "Cruz to Victory" and and featured none other then Cruz Ramirez as the inspiration and mascot. 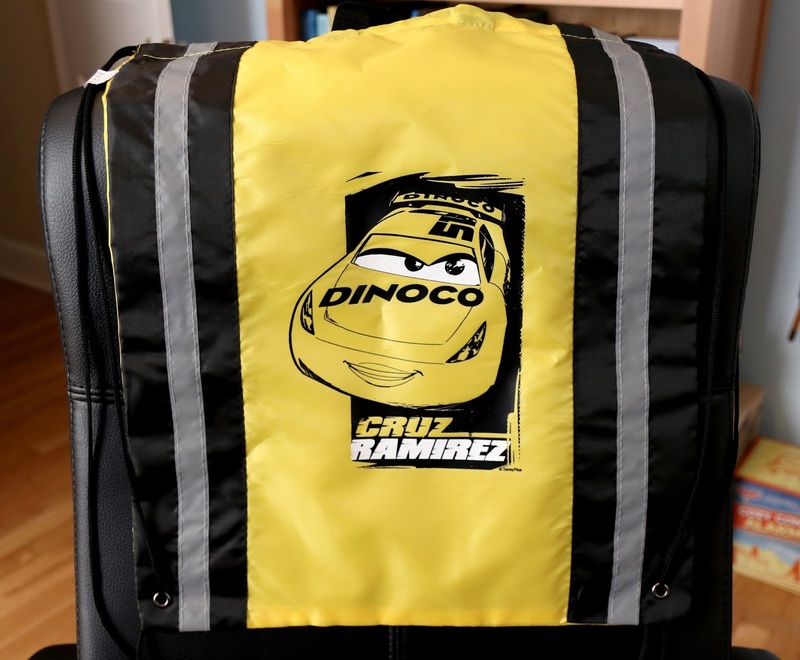 The store in each market who won (for example, mine is one of a handful of stores located in the northeast market), received these fantastic Cars 3 inspired gifts! I was thrilled when I found out we were one of the winners, mainly since I knew all along what the prizes would be. 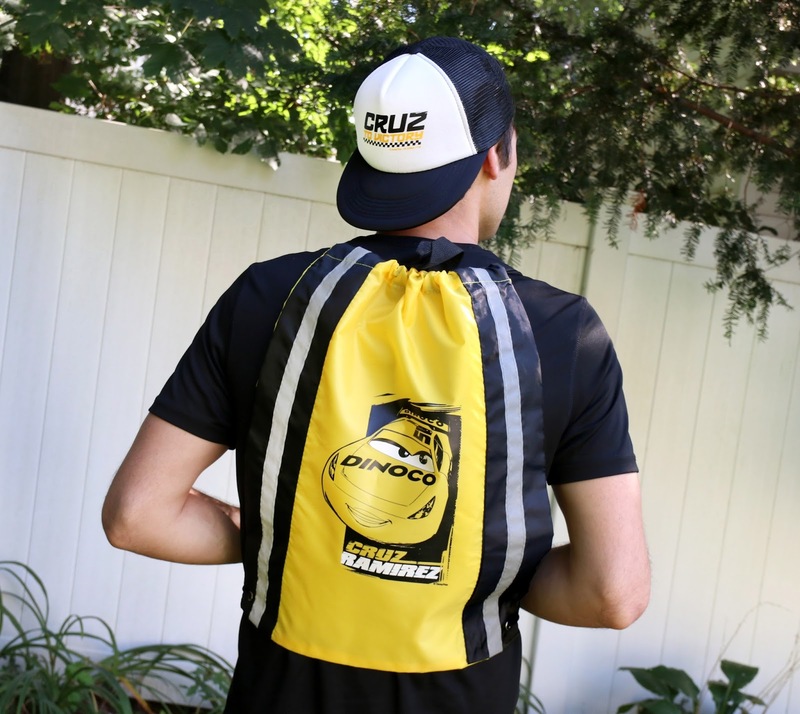 And here they are: a very exclusive Cars 3 Cruz Ramirez cinch backpack/sack and this "Cruz to Victory" hat (with mesh backing)! I love any Pixar items that are elite, exclusive and/or limited and I'm excited to have the chance to document these here on the blog. I'm thinking these will be the perfect additions to my next Disney trip! The bag especially will come in handy since I don't have anything like it. 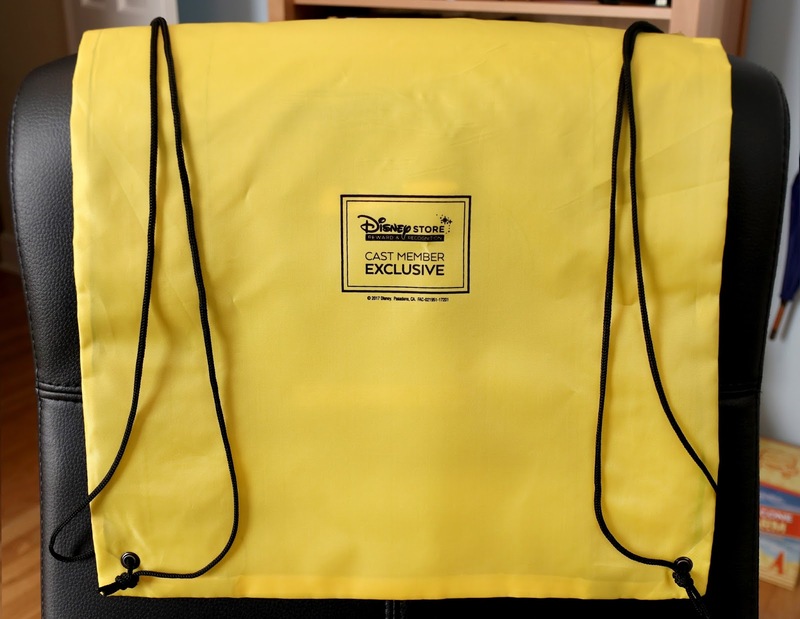 I never wear a backpack there since they're too bulky for me, but this seems like it would be nice and light enough to wear around the parks (to keep my knick knacks in, instead of always using my wife Brita's bag;). Congrats to my fellow cast members at store 906! It was a team effort. Congratulations also to all the other stores out there who won these super cool items as well. Let's keep makin' the magic happen. Let me know your thoughts in the comments below (with any questions you might have) and be sure to check back daily for more from my Pixar collection!